The Trollish Delver has been around for six years! 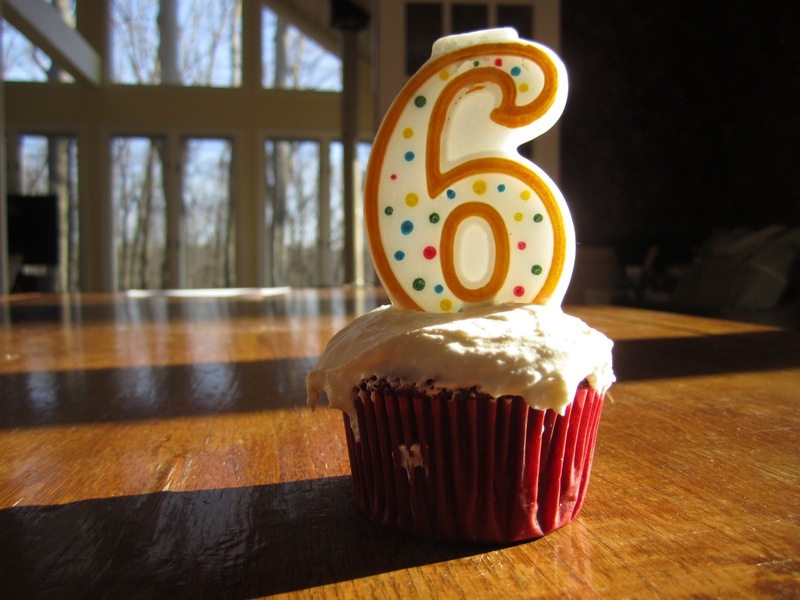 This one completely slipped my mind due to being busy and also finding that doorway to another realm in my closet, but March 11th was this blog's sixth birthday. Six years old! I just wanted to take this time to thank all my readers for sticking with me, for commenting and for emailing. Also, for everyone who is doing amazing things with USR - whether it's playing it in their weekly game, using it as a teaching aid or creating new and wonderful materials for it, I'm honoured that people are still into my little game. Anyway, raise your glass and here's to another six years, when everything will be holograms and stuff.